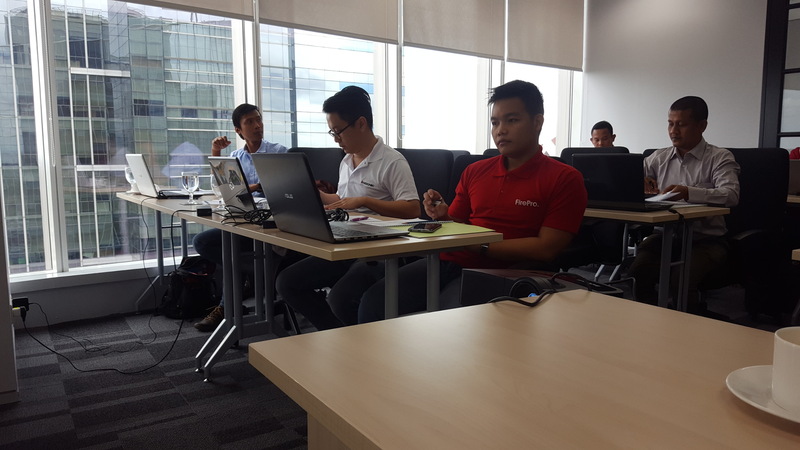 The FirePro team was in Jakarta, Indonesia to conduct a 2-day Technical Training for 19 participants attending from countries, including Indonesia, Singapore, the Philippines and Vietnam. 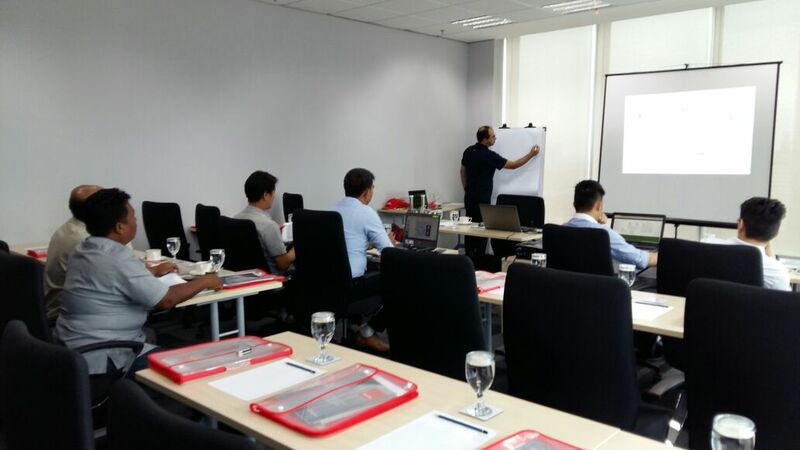 The training was aimed at engineers and sales engineers with backgrounds from various segments within the fire industry. FirePro Senior Technical Manager, Loucas Michaelides, and Business Development Manager, Iwan Hasnan, were on hand to present the Condensed Aerosol Extinguishing Systems, and the FirePro product lines, solutions, designs and applications. 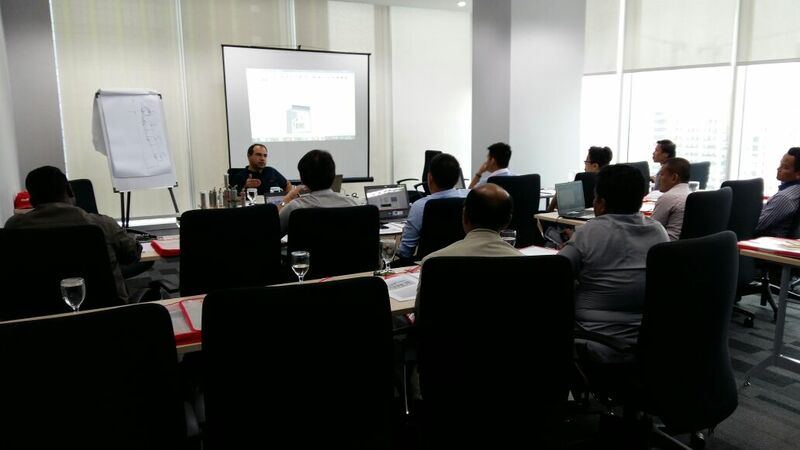 On Day 1, attendees received a general overview of FirePro and its products and technology, as well as a more in-depth technical training on design and calculations. 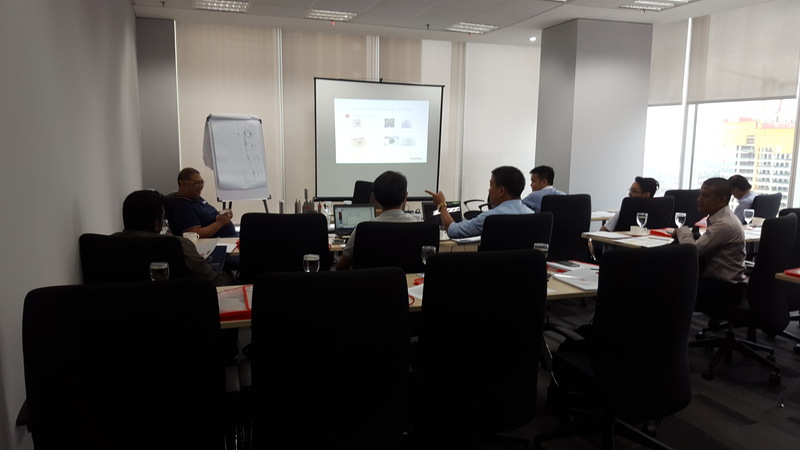 On Day 2, the training focused predominantly on systems design, followed by an open discussion for all participants to ask technical questions. 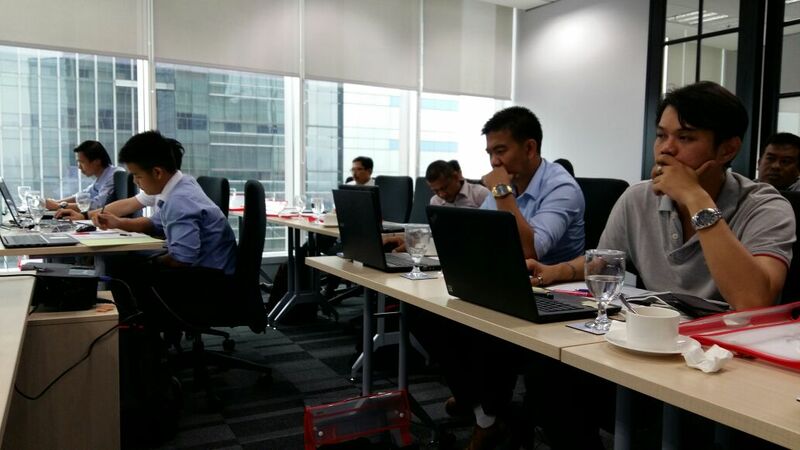 The session concluded with the awarding of a FirePro Authorized Training Certificates for each attendee.